"Three generations of quality work for all your Eastern Upper Peninsula Construction needs." Price Construction, Inc. is a three generational company that started in 1957 by father and grandfather, Osker Price. 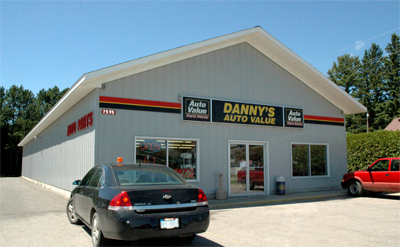 The current owner is Don Price with his son, Brandon, working with him. Integrity, honesty and quality workmanship was the foundation of the company in the beginning and remains to be the uncompromising core focus today. 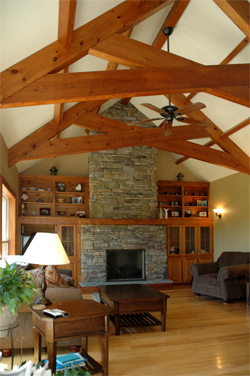 Our passion is to bring exceptional quality to all the Eastern Upper Peninsula Construction services that we offer. We have realized by using quality labor and materials we can exceed our customer’s expectations before, during and after construction. Price Construction Inc. also provides a myriad of small commercial construction services. Please visit our Commercial Construction page for more information. 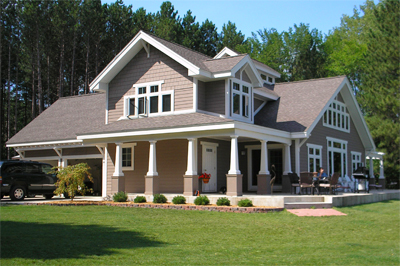 Price Construction Inc. is settled in the Newberry, MI area. We also cover many of our surrounding Eastern Upper Peninsula communities: Curtis, MI, Paradise, MI, Engadine, MI, Seney, MI, Hulbert, MI, Grand Marais, MI, McMillan, MI, & the Pike Lake and Pine Stump Junction area. 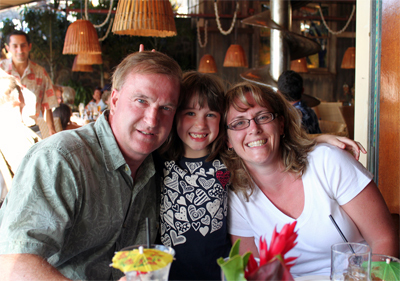 Don, Stacy and Olivia live in Newberry Michigan. They built their house together six years ago. Don has been active in the community with the Village Council, Fire Department, Economic Development Cooperation and Trinity Lutheran Church. Stacy is a school teacher at the Newberry Elementary School. They enjoy the beauty and life style that the Upper Peninsula has to offer. 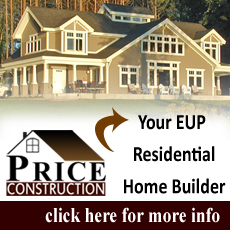 Price Construction looks forward to hearing from you about your Upper Michigan Construction needs. Please visit the Contact Us page to send your request.